The South Island of New Zealand is renowned for its mountains, lakes and glaciers. The Southern Alps, home to 3,724m-high Aoraki Mt. Cook, run along the entire length of the island. In the southwest is Fiordland National Park, with steep-sided Milford Sound. In the north is Abel Tasman National Park, known for its trails and ocean kayaking. 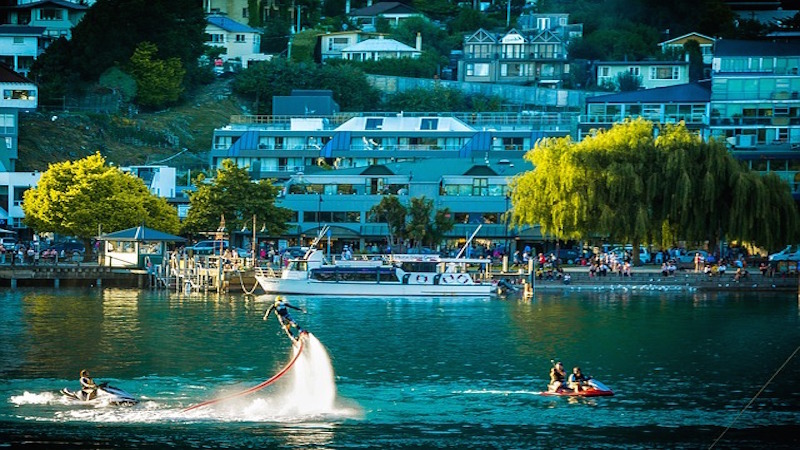 Queenstown is famed for adventure sports like bungee jumping and skiing. Pick-up self-drive rental vehicle on arrival at Christchurch International Airport. Self-drive to your hotel in the “Garden City”. The rest of the day is at leisure to relax or explore the city on your own with rental vehicle. Optional: Ko Tane Maori Experience, wildlife park entry and guided kiwi tour. Check out of your hotel this morning and self drive to Queenstown today. Depart Christchurch and travel across the flat Canterbury Plains to the farming servicing centre of Geraldine, and over gentle rolling hill country to Fairlie before climbing up the Burkes Pass and into the MacKenzie High Country. Stop at the “Church of the Good Shepherd”on the shores of Lake Tekapo to admire the view. Continue on past Lake Pukaki and Twizel and through the small settlement of Omarama before climbing over the Lindis Pass and descending into the province of Central Otago. Dive across Lake Dunstan and pass through the fruit growing region around Cromwell. Drive through the rugged Kawarau Gorge and arrive at Queenstown set on the shores of Lake Wakatipu. Check in to your hotel. Hop aboard the Skyline Gondola – the steepest cable car lift in the Southern hemisphere – and take in the awe-inspiring views of this spectacular landscape. Sit back and relax as you enjoy panoramic views of The Remarkables, Walter Peak, Cecil Peak and Coronet Peak – one of Queenstown’s Skifield. Full day self drive excursion to Milford Sound. Travel alongside the shores of Lake Wakatipu beneath the towering Remarkables mountain range and across the flat Southland Plains to Te Anau, gateway to the Fiordland National Park, a World Heritage Park. Pass through Beech forests, glaciated valleys, the Homer Tunnel with its 1:10 gradient, and stunning scenery to reach the majestic Milford Sound. Enjoy a cruise on this world famous fiord which is dominated by Mitre Peak and the Bowen Falls. Return to Queenstown afterwards. Check out of your hotel this morning. Depart Queenstown and self drive through the Kawarau Gorge to the fruitgrowing region of Cromwell once more, and on through Central Otago following the Clutha River to Alexandra and Roxburgh, and on through Lawrence, where the discovery of gold at nearby Gabriels Gully started the Otago Gold Rush in the nineteenth century and created the wealth that built the City of Dunedin. This afternoon enjoy a self drive sightseeing tour along the Otago Peninsula with visits to the Royal Albatross Colony Visitors Centre, Natures Wonders with the Yellow Eyed Penguins, and Larnach Castle and grounds, built by William Larnach in the nineteenth century and the only castle in New Zealand. We recommend that you drive along the Otago Harbour edge on the low road out along the Otago Peninsula and return via the High Road and Larnach Castle. Check out of your hotel this morning. Self drive to Christchurch via Mount Cook. 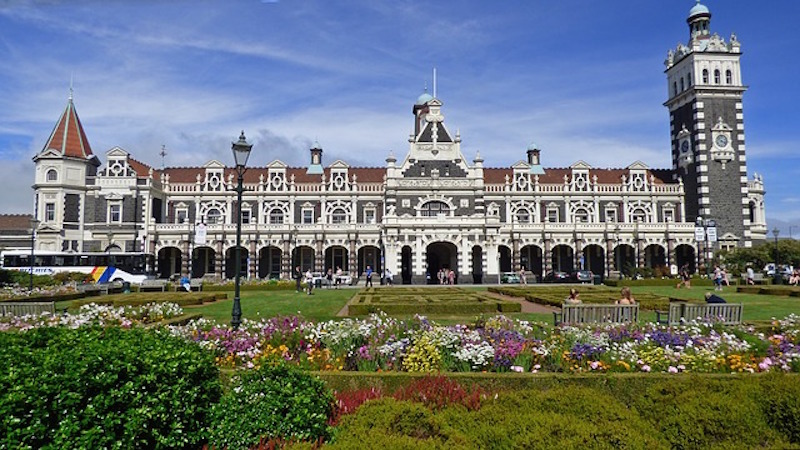 Depart Dunedin and travel north to Oamaru and then inland following the Waitaki River into the MacKenzie High Country and on to New Zealand’s highest mountain – Mount Cook. Take in the stunning views and enjoy the mountain fresh air. 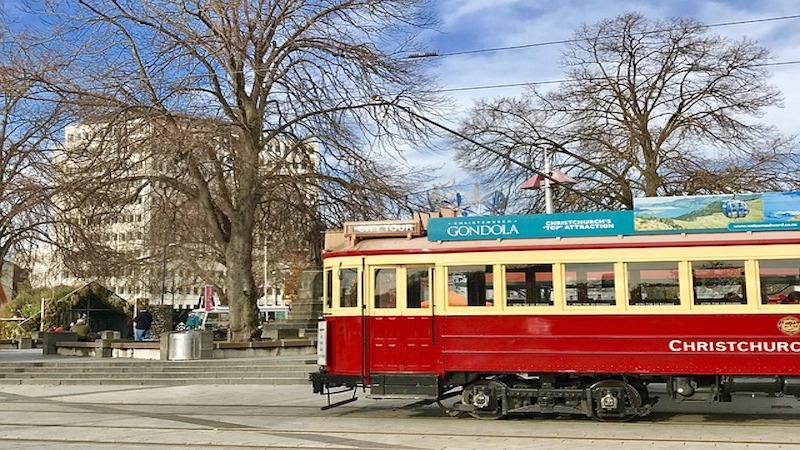 Depart Mount Cook and follow the shores of Lake Pukaki and on to Lake Tekapo and the “Church of the Good Shepherd” before descending Burkes Pass and driving across the flat Canterbury Plains to arrive at the “Garden City” of Christchurch in the late afternoon. Rest of the day at leisure. Your arrangements will conclude today with the drop-off of your self drive rental car at Christchurch Airport prior to boarding your departure flight back home.